This inquiry-based activity allows students to investigate and verify projectile equations. Using video analysis with two extension activities, students verify theoretical modeling and use experimental results to meet design criteria. A 23 page lab manual with activity and extensions provides material for approximately three hours of class time. Certifications: Meets 12 Next Generation Science Standards concepts and 10 Common Core Standards. 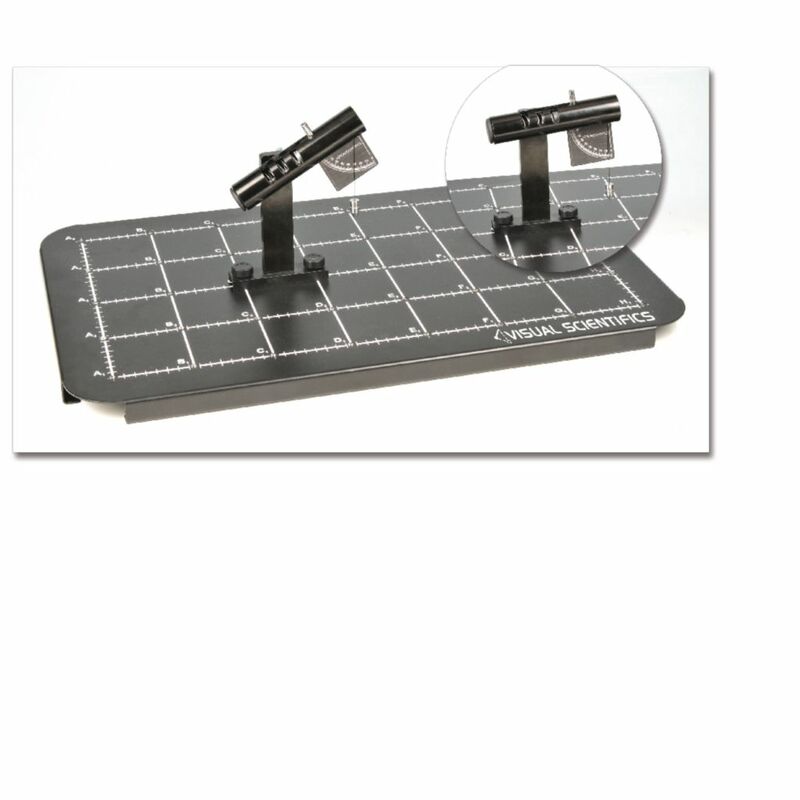 Ordering information: This kit includes a projectile launcher, mounting hardware, protractor with bob, and ball. The Visual Scientifics Base is required but not included.